Zoe will feature Renault’s OptimiZEr system which will boost the vehicles range by almost 25%, allowing a range of 250km per charge. 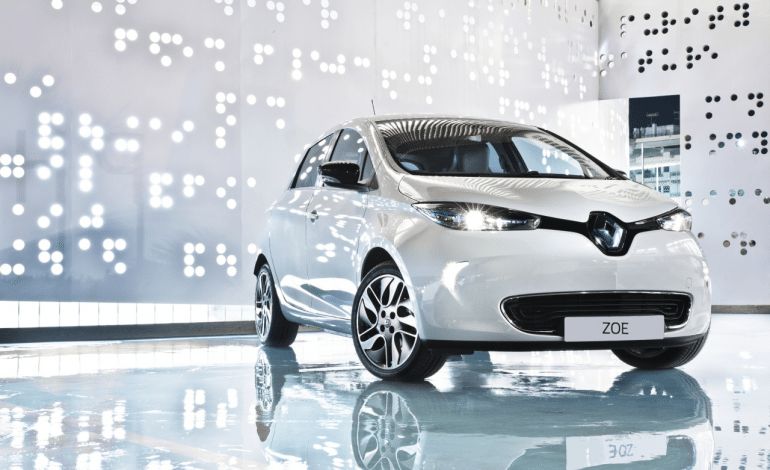 And unlike some of the current electric cars, Zoe charge time is quick too.Patented by Renault, the Chameleon charger adapts to the power supply available, single- phase or three-phase, up to 43 kW. 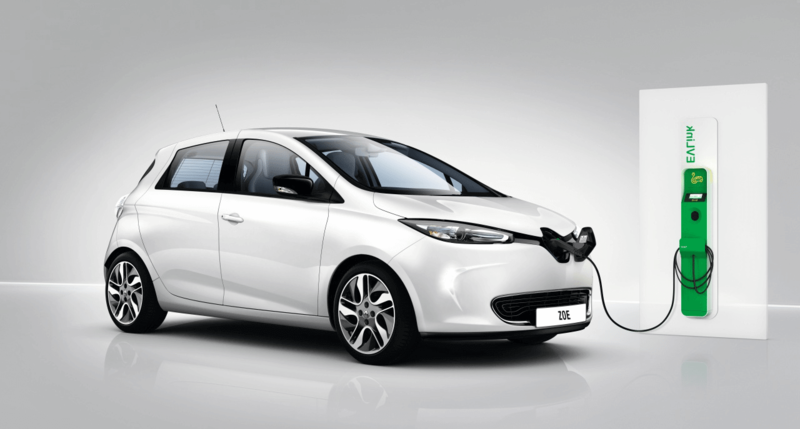 Renault ZOE can thus charge its battery to a level of 80% in 60 minutes. 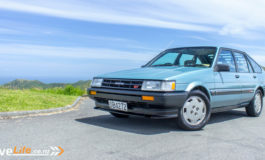 Zoe’s homologated range is 250km. 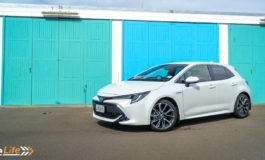 This can vary in the same way as a petrol/diesel car according to topography, driving style and weight carried. Figures for 0-50 is in 4 seconds, the most used acceleration used in cities with 0-100 stated at 13.5 seconds. and a top speed is 135 kmh. ZOE features an electric engine with a wound rotor putting out 65 kW or 87 hp. 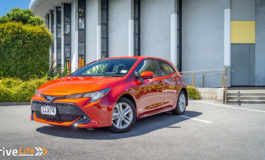 This allows instant acceleration and pick-up even at low revs, thanks to the 220 Nm peak torque available at full force from just 250 rpm. We look forward to test driving Zoe as soon as she gets here.